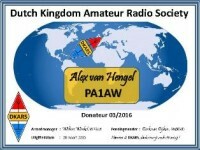 QSL Manager for all listed stations is Alex PA1AW. 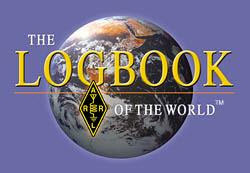 Logs will be on LOTW and Clublog. 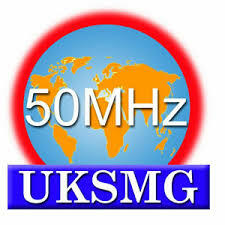 My QSO is not on Clublog search. SRI and thanks You in adwance. Should be OK now, I indeed made a strange typo. 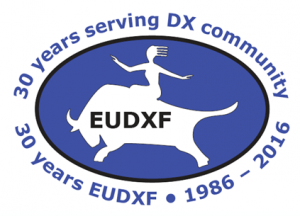 PA30EUDXF will be back on the bands starting December 7th.